Ratha Saptami is symbolic of the change of season to spring and the start of the harvesting season. For most Indian farmers, it is an auspicious beginning of the New Year. 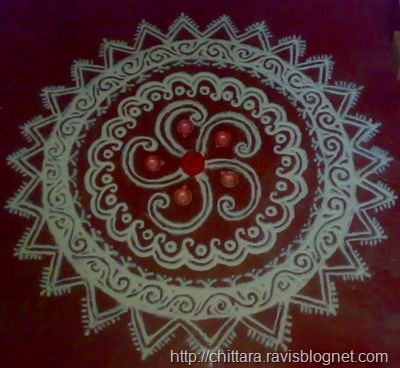 The festival is observed by all Hindus in their houses and in innumerable temples dedicated to Surya, across India. 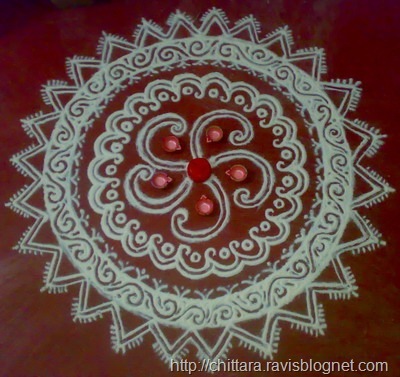 The Rangoli Drawn in this season also resembles the Sun God. There are Surya temples all across India where Ratha Sapthami is fervently celebrated. However, the most famous one is the World Heritage Site of the Konarak Sun Temple, in Konark, Orissa. Besides Konark, there is another sun temple in Orissa, the Biranchi Narayan Temple (Biranchi khetra) in Buguda, Ganjam District. There are sun temples in Modhera, Gujarat, created by king Bhimdev of the Solanki dynasty, in Arasavalli, Andhra Pradesh and in clusters of Navagraha temples in Tamil Nadu and Assam. The Sun Temple at Martand (Jammu and Kashmir) and Sun Temple of Multan are temples.